Living through the loss of a loved one seems elusive, if not completely impossible. Your world has just been turned upside down and inside out and you operate within a heavy fog. Nothing is normal and you feel as though it never will be again. 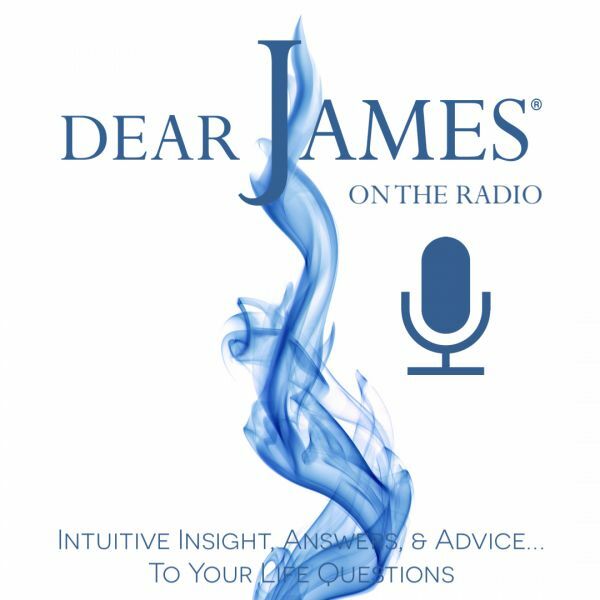 Having recently lost his father, DearJames will talk openly about the loss, the multitude of emotions that one goes through and how the elusiveness of "living" is regained. Nothing prepares you for the loss of a loved one and you are never, ever, ready for it, even when there has been a long, sustained illness. Sudden loss, as was the case for DearJames' father, has it's own set of characteristics one deals with ,just as elongated illness and death exacts others. In the end, they are both forms of loss and it is in HOW we deal with each that truly matters. If you have faced the loss of a loved one and are still experiencing a difficulty in "Living," please call in and share your story. If you have words of wisdom for others, please call in and share them as well. Each is a gift we will share with one another and that is the true point of "Living"... The Journey, not the Destination. And remember, we never truly die, we simply transform, as all things in life are made up of energy and energy can never be extinguished...only transformed into another form of energy.